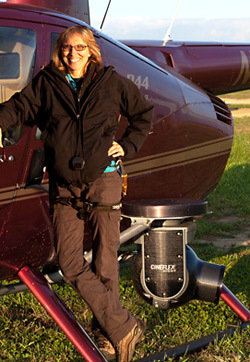 Aerial video inspections provide a management tool for natural resource and utility industries. The higher the quality of the images and the more data that is collected and cataloged with them the more useful the tool. Video with date, time, and GPS location preserve a record of inventory, right-of-way access and other project conditions. It is also possible to record audio of in-flight commentary if your expert wishes to be part of the crew. 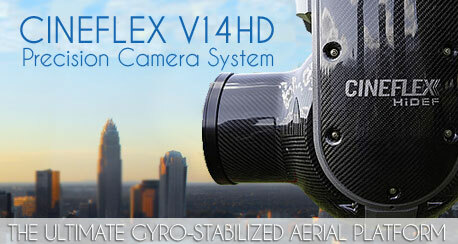 The image stability, lens quality and resolution of the Cineflex V14HD camera gimbal is what we recommend for high definition video. The image offers great detail in both the video and the still images that can be extracted from it.